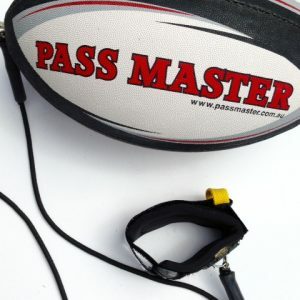 1 x Junior Rugby Training Ball (with bungee cord) and 1 x Junior Rugby Ball – Suitable for players aged 7 to 14 years. 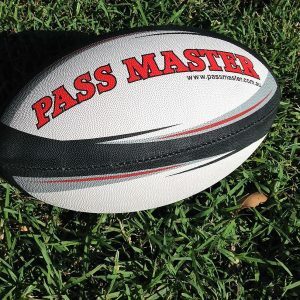 Fantastic Footy Deal includes Postage. 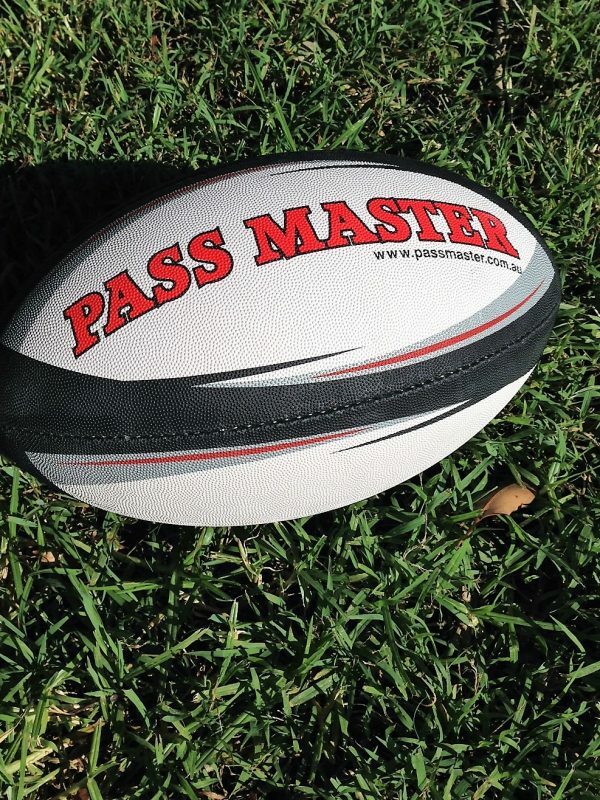 Here’s the Greatest Rugby Football Deal you are likely to get. 1 x Rugby Mod size training ball with bungee cord and wrist band. 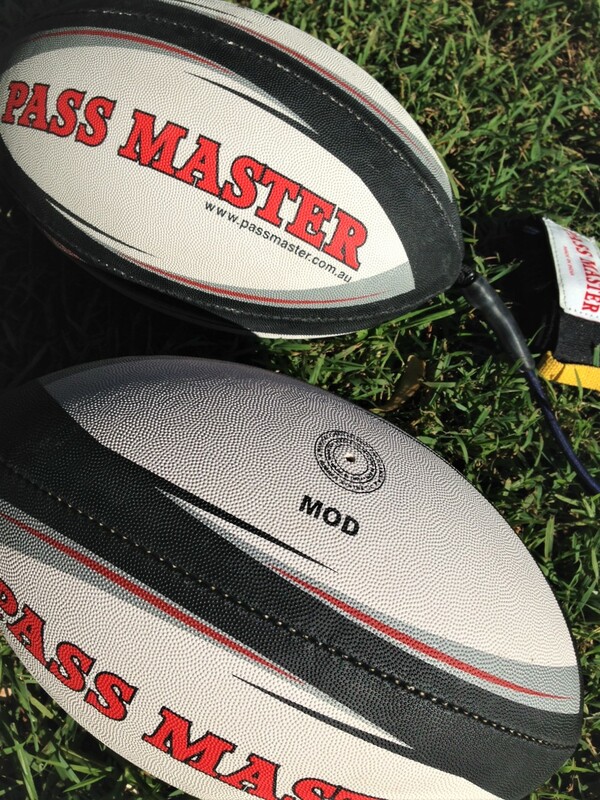 1 x Mod Rugby ball with No bungee cord. 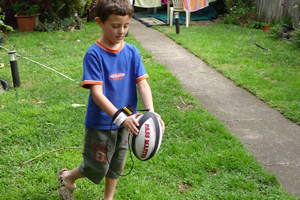 1 x Junior Rugby Training Ball (with bungee cord) and 1 x Junior Rugby Ball. 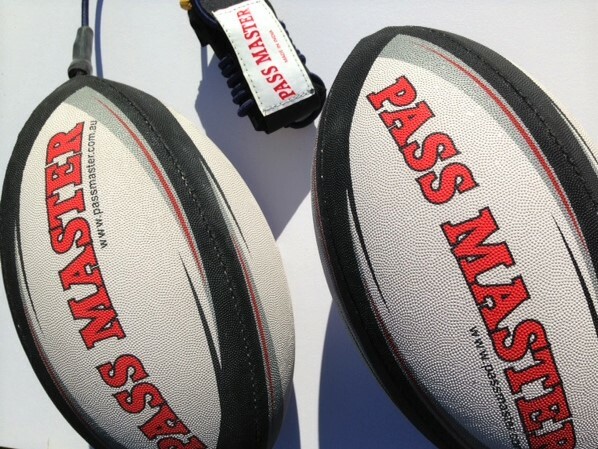 These are both Pass Master footballs with a Pro Grip finish. 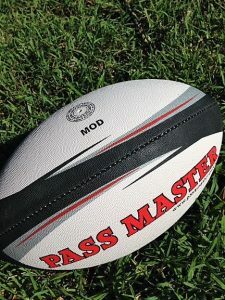 You can training by yourself in the backyard or park and when your mates come over, use the other ball to have a game of footy. This is a Great Deal at a Great Price. 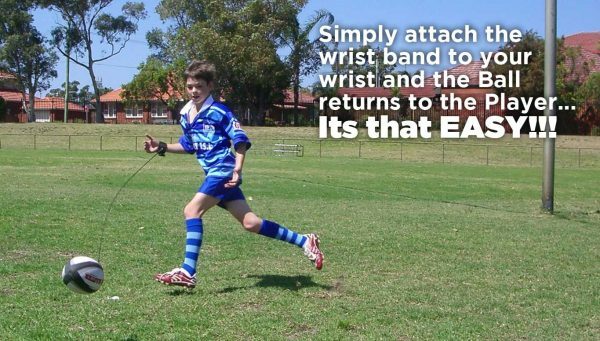 No matter what kind of sport your child plays, having good quality training is a matter of utmost importance to allow a player to reach their full potential. 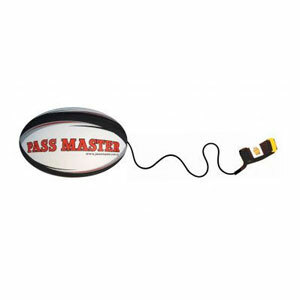 This is where the Pass Master junior training ball comes in. 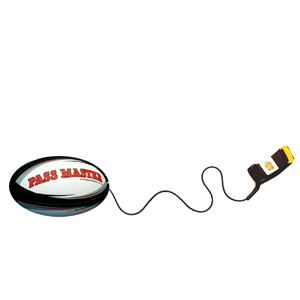 With a Rugby Training Ball a player can practice kicking, catching, passing, kicking for the line and kicking for goals. This is a fabulous training tool and you will see Amazing Results in just a few Minutes. 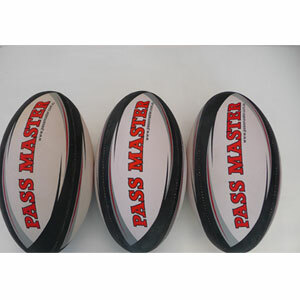 If you want to see Amazing results in a very short time, then a training rugby ball is a Must Have. Let your kids Play and have FUN. Give them the proper sports training equipment they needed to be the Best Play on the Team.